aim to link the Festival to the business community. This is what Sydney looks like in September! A celebration of diverse music, ceremony and art. Now in its eighth year, the Festival continues to create new work, uncover the hidden treasures in our diverse communities, and create unique gatherings. We have a massive first weekend of events with our Openings concert at Mosman Art Gallery featuring OCTAVA Ensemble from Poland, and for the first time ever in Australia, the Uyghur UNESCO-protected songcycle, Muqam Rak at Riverside Theatres. This year, we have launched our first Hub location at Ashfield Town Hall. 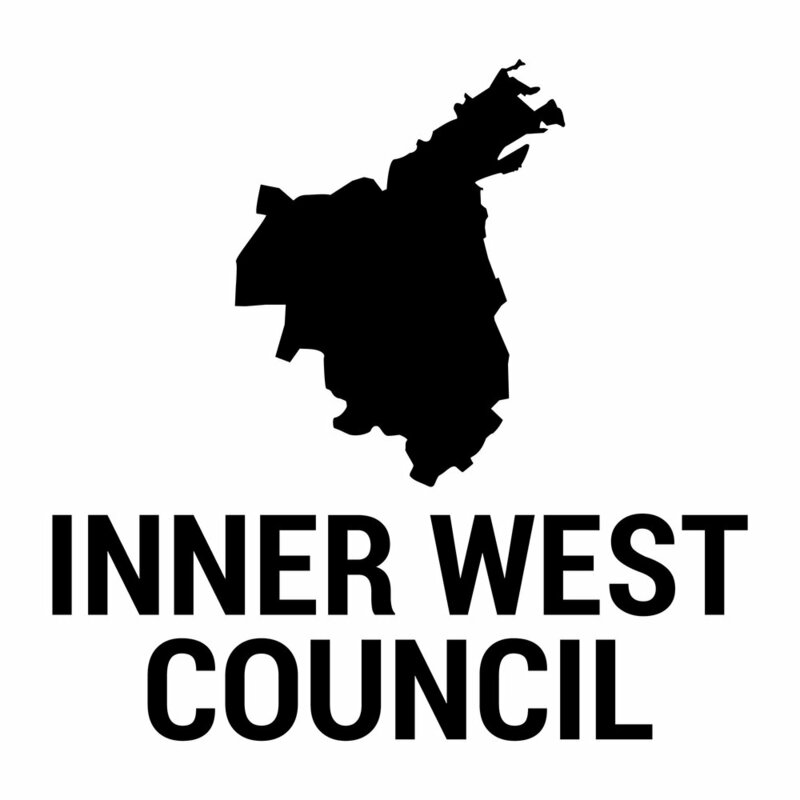 Thanks to the support of Inner West Council, there will be four days of events, starting with a free community celebration on Thursday 6 September. On our last weekend, Building 20 - Curated Silence, will take you on a journey through three concrete chambers and into the world of contemplation via jazz, Japan, cello and video installation. As the world looks to divide, we come together to celebrate the diversity of our communities and the inclusiveness of the sacred. Many thanks to our partners: Inner West Council, Mosman Art Gallery, Riverside Theatres Parramatta, Settlement Services International and Sydney Olympic Park Authority.